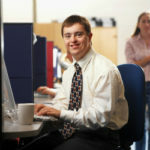 Employers must provide reasonable accommodations for applicants and employees with disabilities. 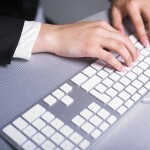 We have an Employment Rights Helpline to help you. Our Helpline staff can answer your questions, provide support and assist you with learning about your legal rights. Our Helpline is toll-free: 1-844-RIGHTS-9 (1-844-744-4879), or you can email us at employment@equipforequality.org. Learn more about our Employment Rights Helpline. 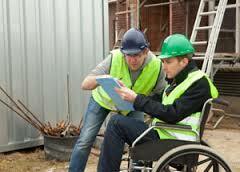 Find the answers to common questions about the ADA and employment rights. 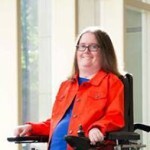 Read examples of cases we’ve handled that involve the ADA and employment rights.